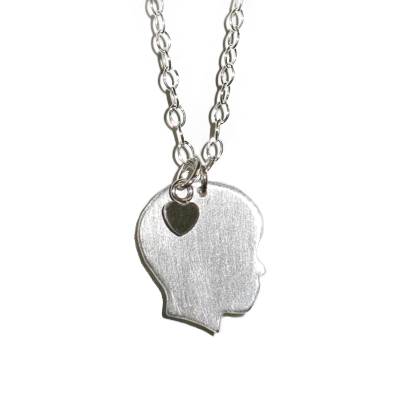 Tags: heart, necklace, silhouette, sterling silver. Bookmark the permalink. Previous post ← Art Carnival at SOMA Artists Studios!